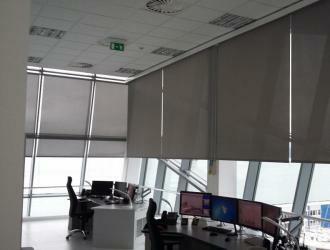 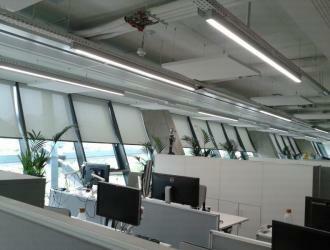 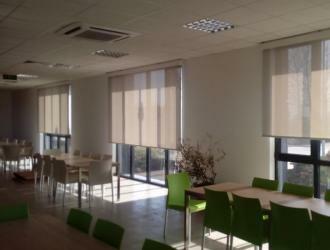 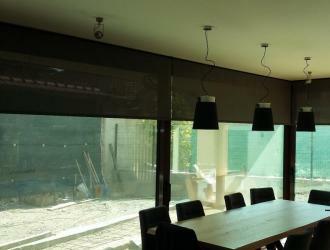 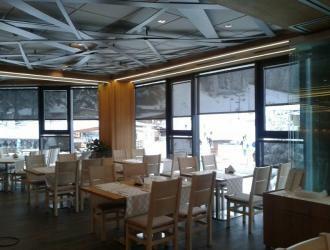 Arexim Garden is a manufacturer of roller blinds. 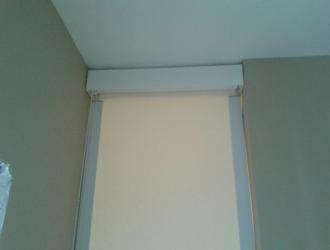 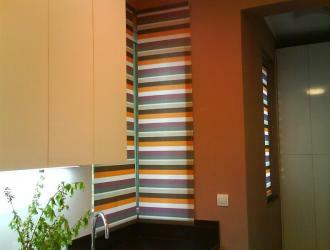 Roller blinds are suitable for living-room, kitchen, bedroom, restaurant, office, hotel. 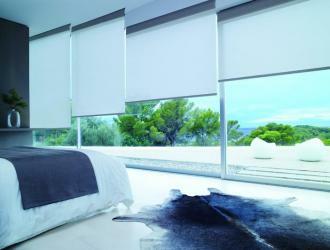 We offer various models with a wide range of colors of textiles. 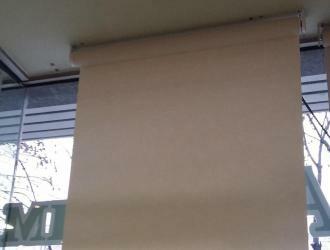 The fabrics are high-quality polyester semi-transparent or black out cloths, that provide for 100 % darkness, or natural materials wooven paper (jute, cellulose, cotton). 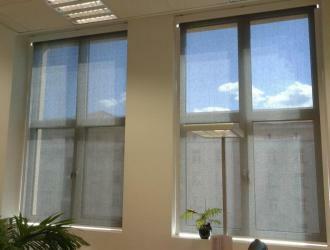 A new textile suitable for office buildings is the fabric Screen, that protects from the harmful sun light while keeping the visibility. 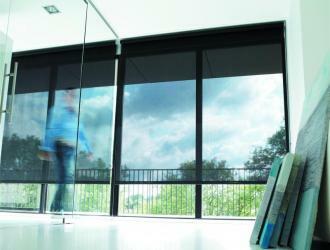 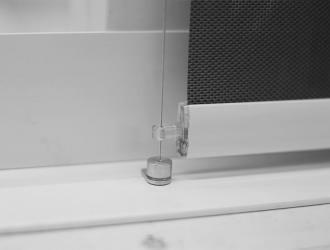 The Screen fabric is available in different openness factors - 1,3,5 and 10 %. 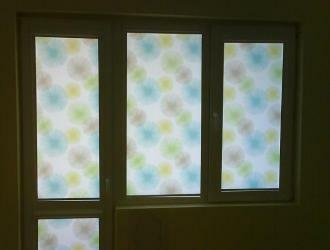 Besides the UV-resistance the fabric is fire-retardant and suitable for printing. 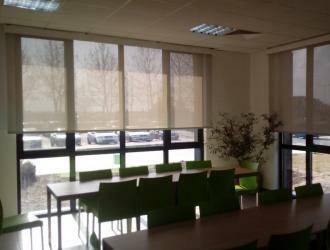 We also offer acoustic or antibacterial textiles.